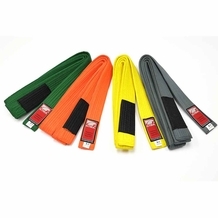 SEVEN FIGHT GEAR sold at the lowest price, Guaranteed. Seven FightGear takes its meaning from history. An evolution of seven distinct fighting styles and the discipline it takes to master each one. Traced from ancient classical antiquity, India and the orient, these styles are rooted in self-defense and dedicated to the development of mind, body and spirit. A philosophy that builds strength to overcome adversity in the face of the ultimate challenge. 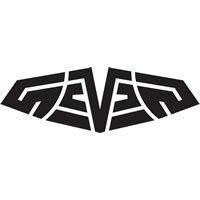 Seven FightGear embodies Brazilian Jiu-Jitsu, Wrestling, Muay Thai, Karate, TaeKwonDo, Judo and Boxing to create a pure approach to mixed martial arts. Its what happens when an athlete pays homage to the foundations of the sport, each built on strength, confidence and respect. It unifies skills and combines them into one modern vision. At Seven, we challenge each athlete to test their personal limits. To push forward when others may quit. To respect that each fighting form from history has a time and a place for execution. To anticipate what’s coming and be ready. To dig deep into your heart when there’s nothing left to give and come out victorious in the end. The Seven FightGear product line is designed with these athletes in mind. With a vision to help these athletes achieve their personal best, Seven FightGear uses all the latest innovative technology and performance materials for the ultimate sparring experience. 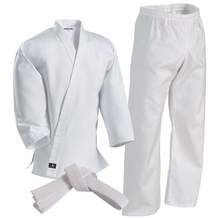 Look no further – choose from our gear for stand-up and grappling, as well as training gear and apparel.